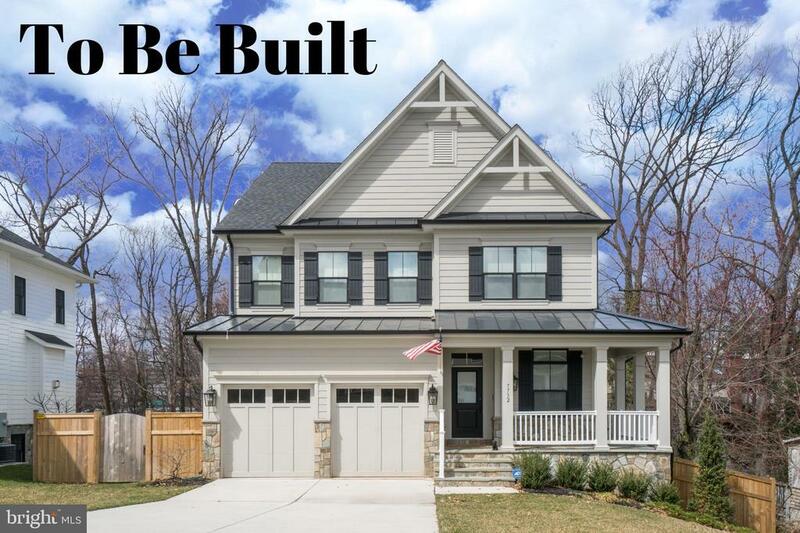 **Fall 2019** to be built new construction single fam home in sought after pimmit hills community. 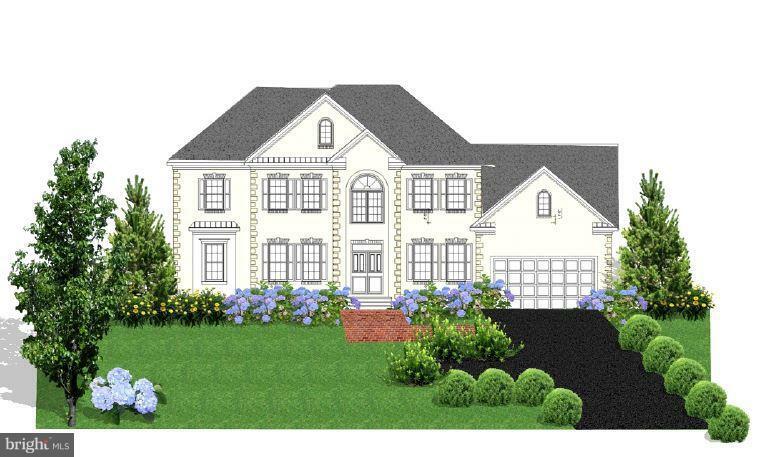 Over 5400 finished sq ft on 3 finished levels, home sits on large lot and will feature 5 generous size bedrooms w/ 4. 5 baths. Expansive floorplan w/ large island in gourmet kitchen, all new appliances, 10+ ft ceilings on main level. 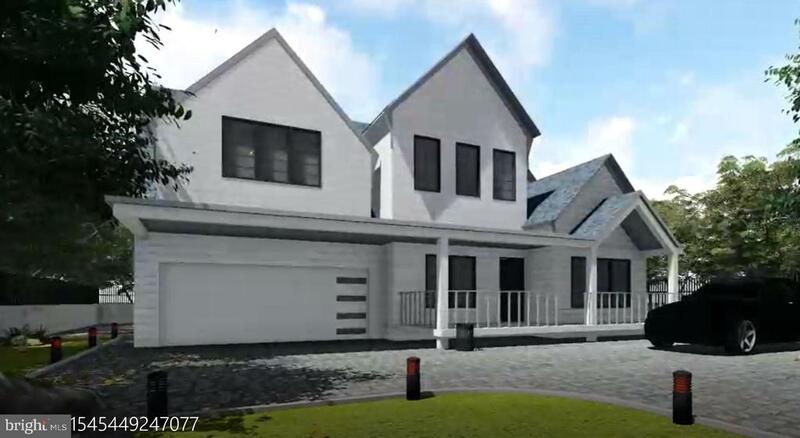 You have time now to customize your dream home! 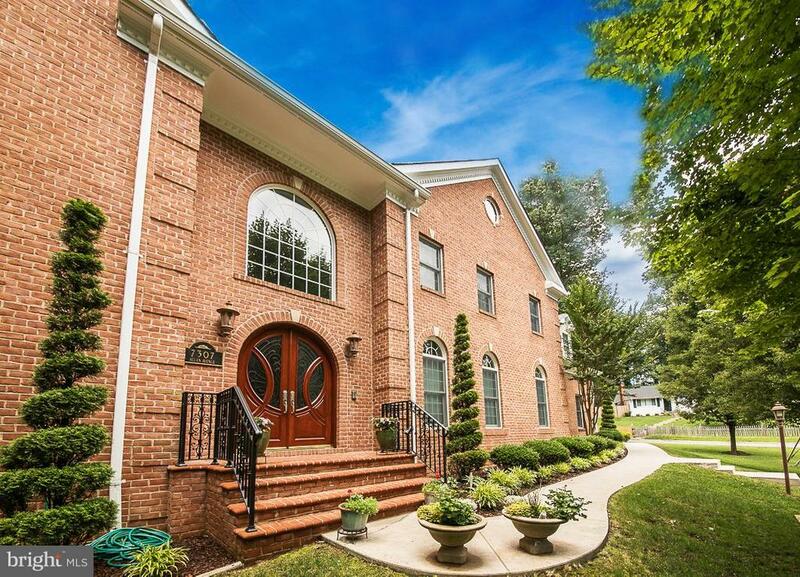 Location is fantastic with the ability to walk to tysons corner, parks, library, and many transportation options. Minutes to silver and orange metro lines. 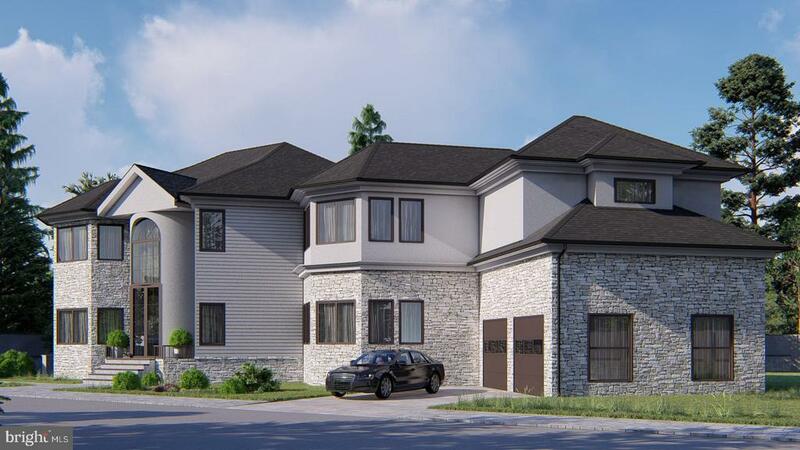 Beautiful craftsman kensington model to be built by award winning builder loaded with high end finishes. 4~ hardwood floors on main level. 5 bedrooms, 3. 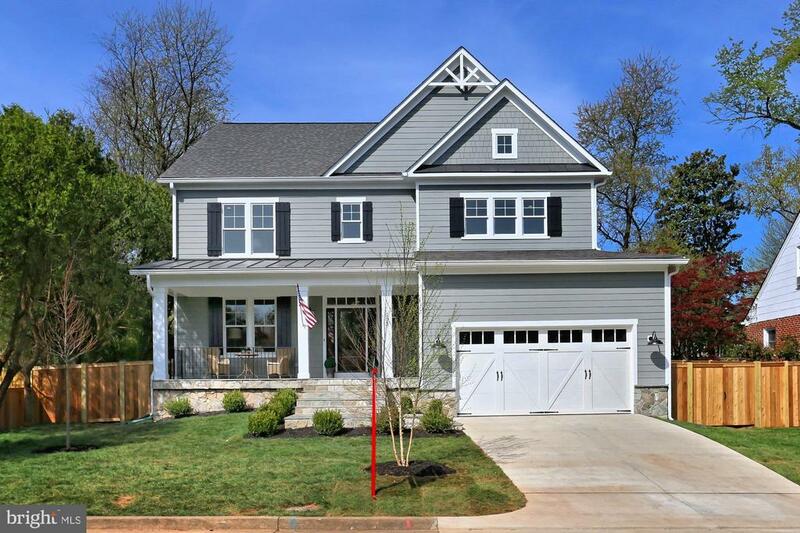 5 baths, library, formal dining room, large family room with gas fireplace, coffered ceiling, professional gourmet kitchen with bosch appliances, maple soft close cabinetry, silestone counters, kohler farmhouse sink, breakfast nook, mudroom with custom cubbies. 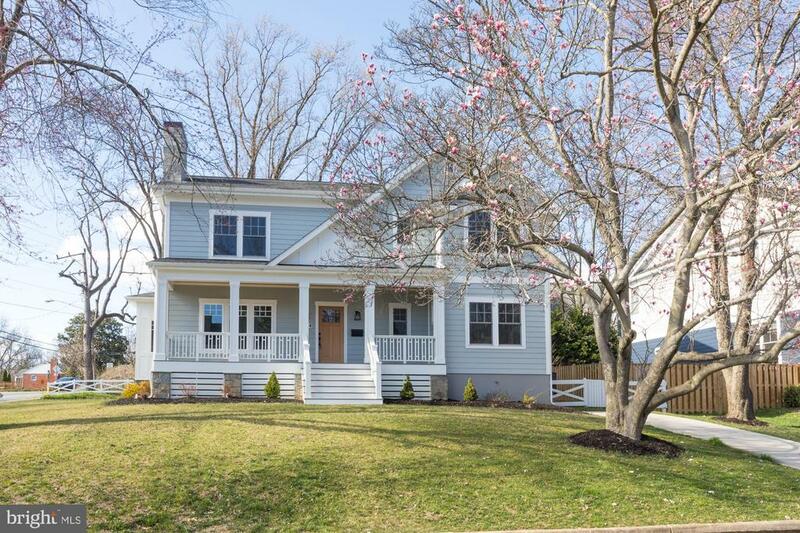 4 bedrooms and 3 full baths up including luxury owner's suite with sitting room. Bedroom level laundry. Lower level with finished with large rec room, 5th bedroom and rough in for full bath and wet bar. Home is customizable. Excellent location, with easy access to rt. 7, 496, 123! 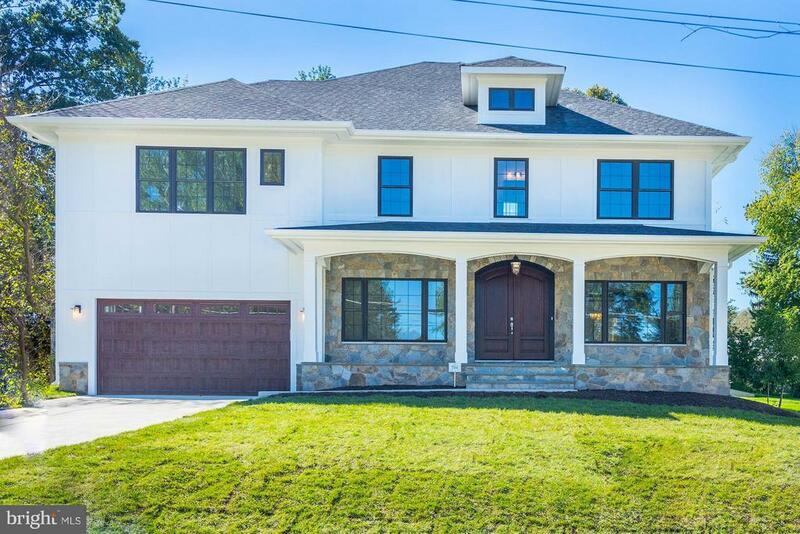 Award winning builder (featured in home and design magazine, top custom home of the year, 3000-5000 square feet, 2017, and nvbia recipient of grand prize of the custom home of the year, 2017, gala awards) has built over 50 custom homes in falls church, mclean, great falls, arlington, and alexandria. 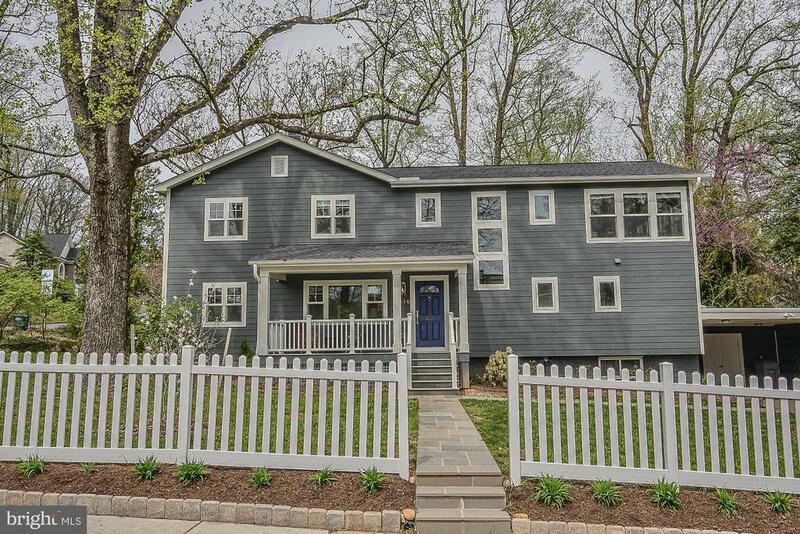 Photos are sample of other existing home built.